We have had an AMAZING afternoon having a go at making parachutes! First of all, we identified a section of pictures as ‘Mona Lisa’, a portrait by a very famous Italian artist. We used the Teenage Mutant Ninja Turtles (!) 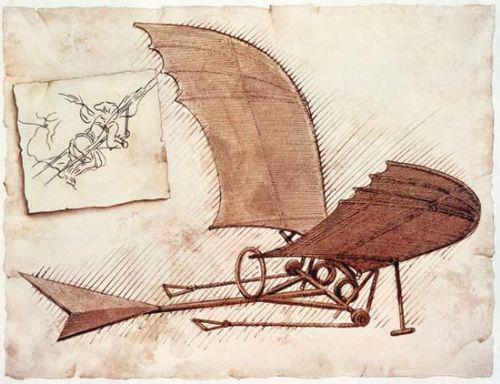 to help us figure out the artist’s name – Leonardo da Vinci – and found out that he was also a keen scientist and inventor, especially of ‘flying machines’. 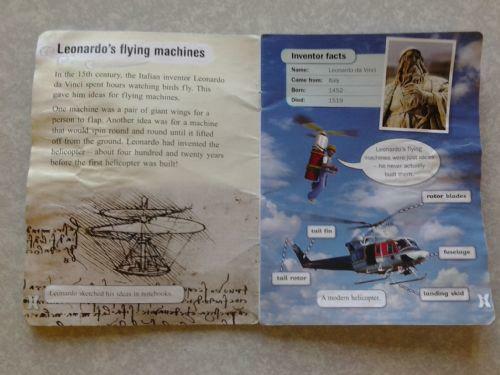 Devan, Devina and a few other children remembered that they had read about some of his inventions in a book, which we were able to find quickly to share more about Leonardo with everyone else in the class. 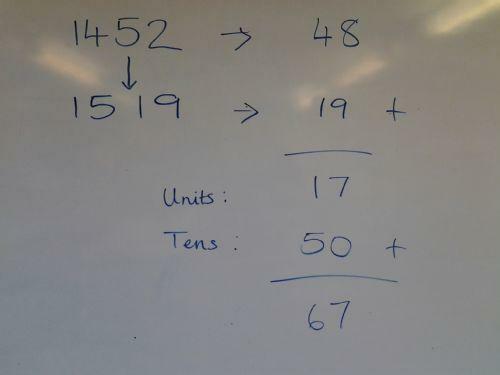 We worked in small groups to figure out how old Leonardo lived to be before talking about how we found our answers. We looked at a number of Leonardo’s sketches on Google Images before focusing on his parachute idea and thinking about what we would do to create our own parachutes using his design. We discussed who might need a parachute and considered materials that could be used to make one. The children had excellent ideas and Millie was very matter-of-fact in her explanation of why paper wouldn’t be a suitable material to make a real parachute…! We are looking forward to testing them out and thinking about how we could improve upon the design, taking inspiration from some more modern parachute designs!